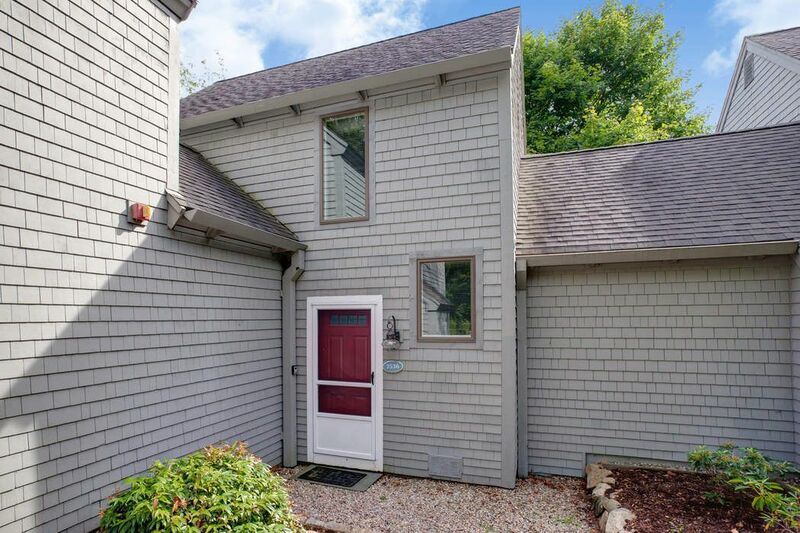 68 Mid-Iron Way 7536, Mashpee, MA 02649 | Sotheby's International Realty, Inc.
$250,000 2 Bedrooms2 Full Baths1,034 sq. 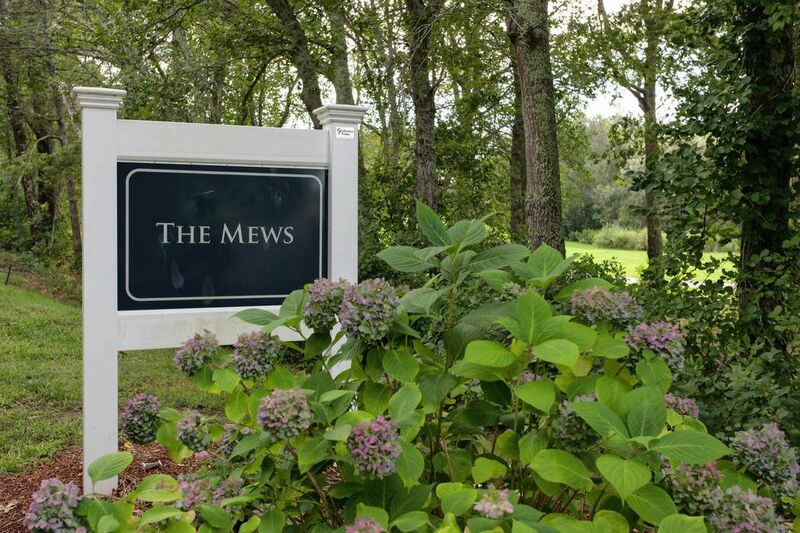 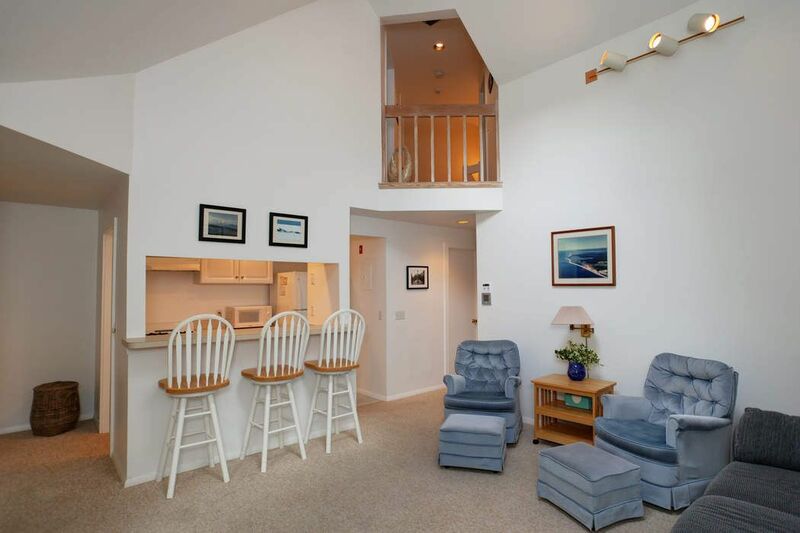 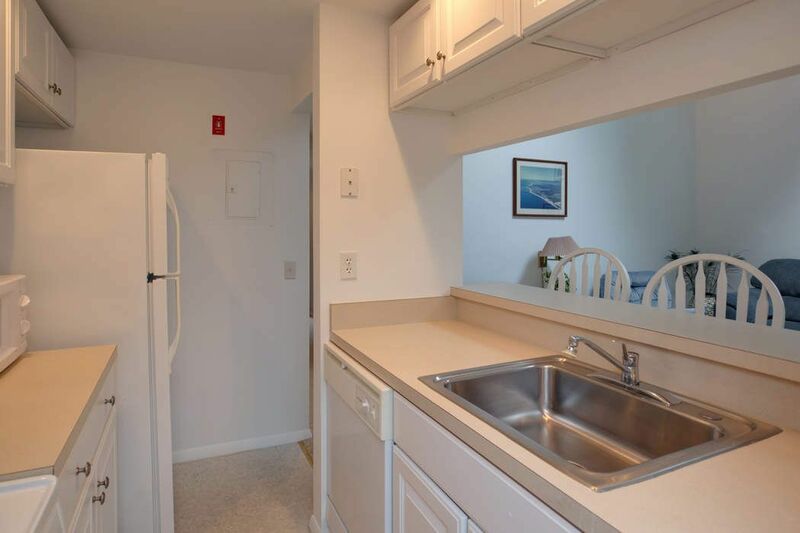 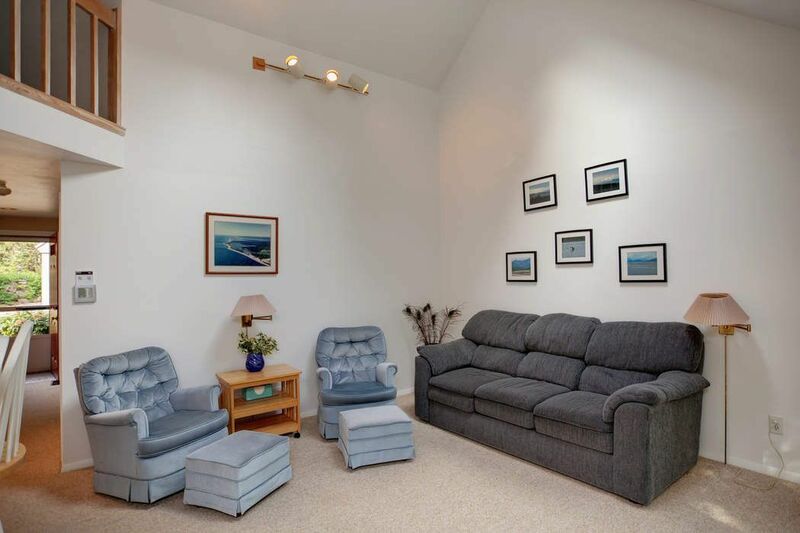 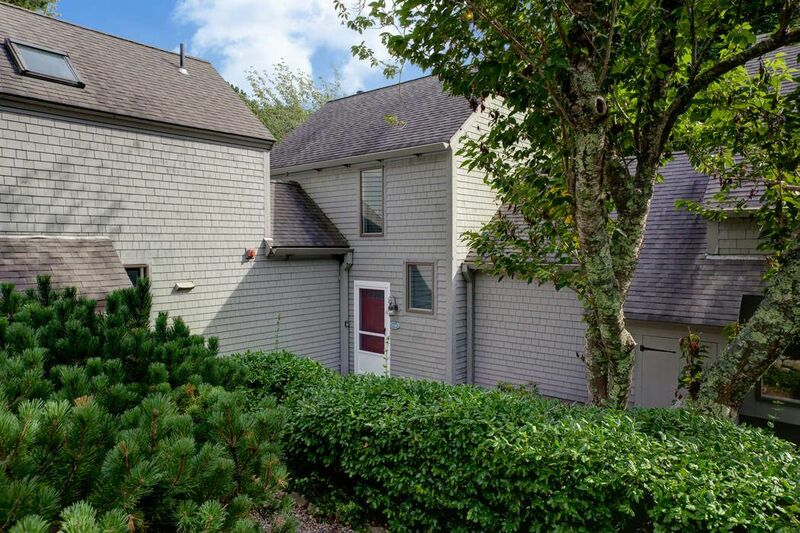 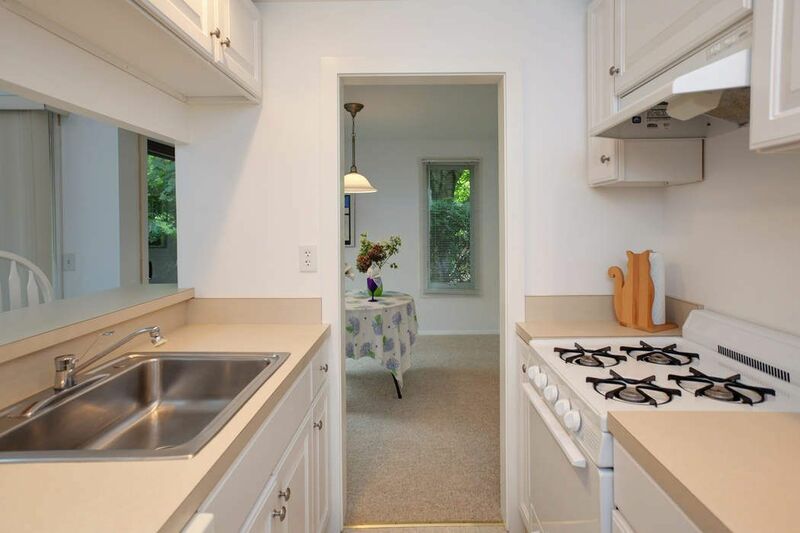 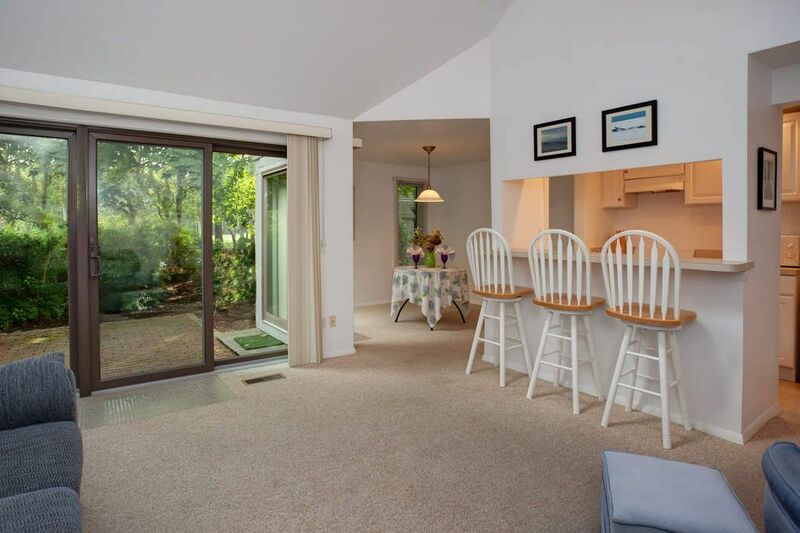 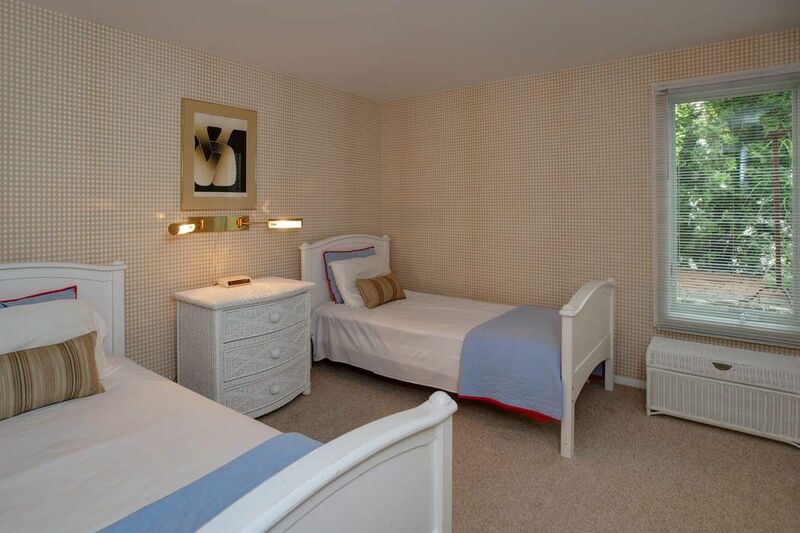 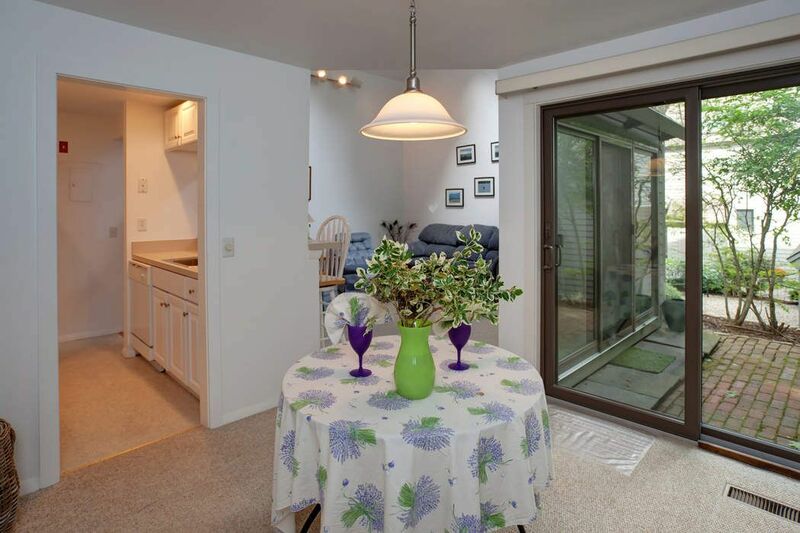 ft.
Adorable 2 bedroom condo in The Mews at New Seabury. 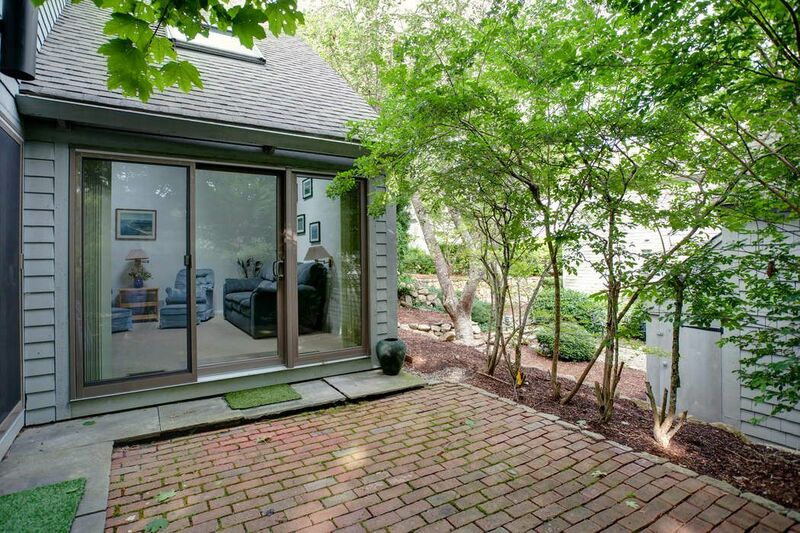 Sit on your brick patio with distant views of 12th Fairway. 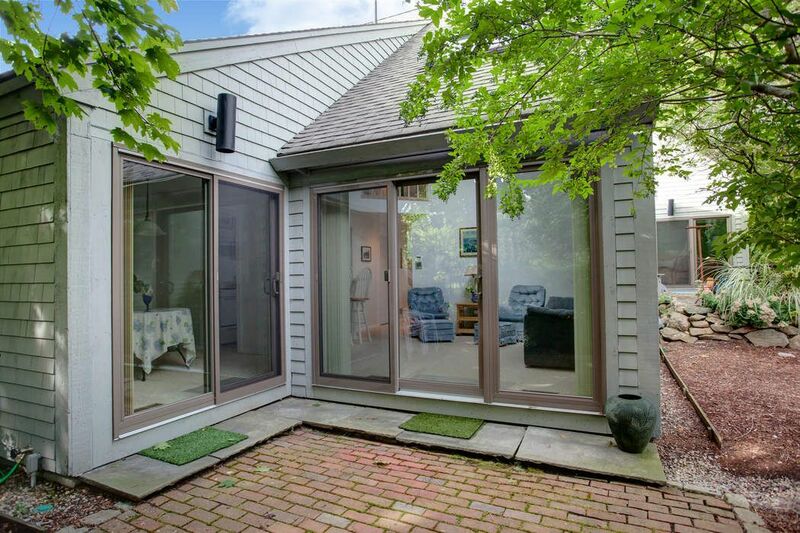 New sliders out to patio and new windows add to the upkeep of this unit. 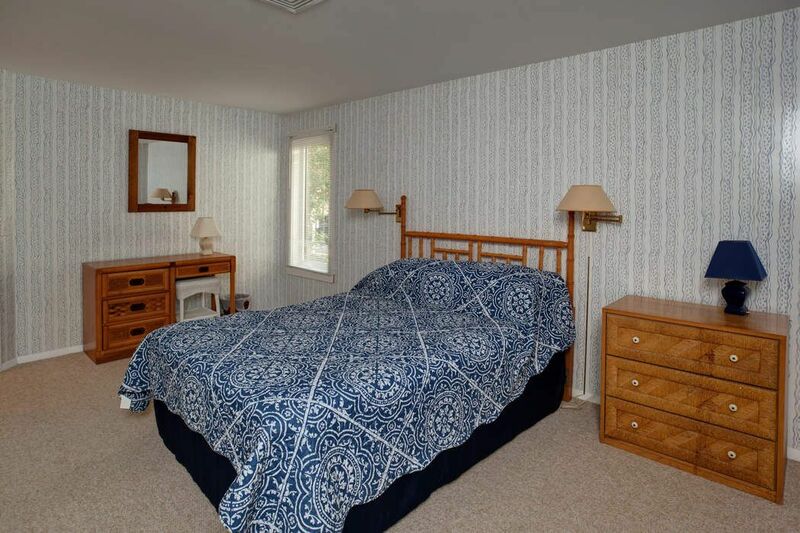 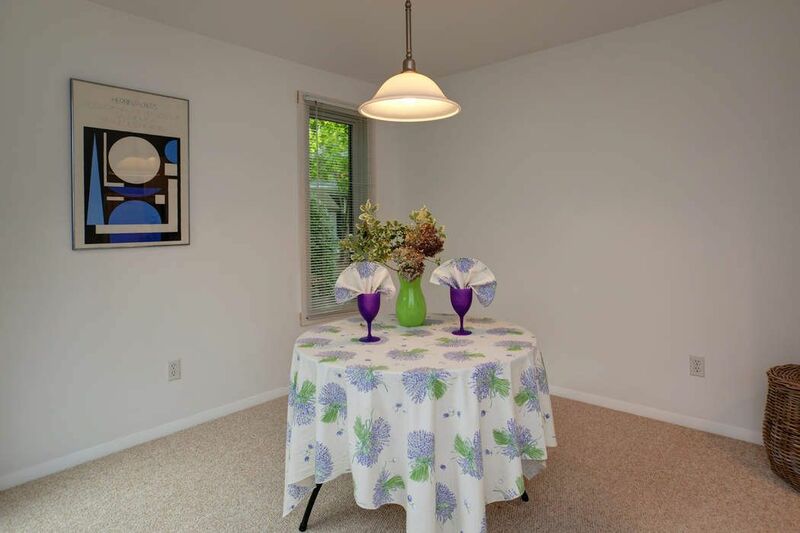 First floor bedroom, 2 full baths, Berber carpet, dining area, breakfast bar and large closetsfor lots of storage.